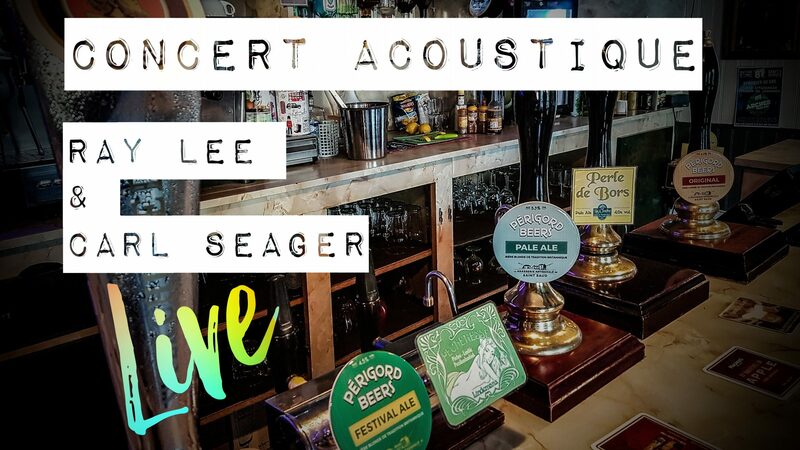 Wednesday night’s live music was originally going to be an acoustic set by Ray Lee and Mark Pieri but unfortunately that gig has had to be postponed. 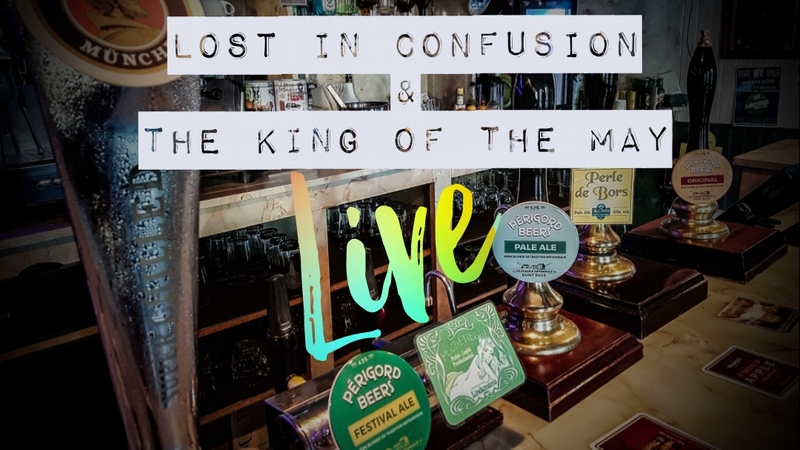 Luckily for us however, Carl Seager has saved the day by offering to stand in for Mark so Wednesdays gig will go ahead but as a duo of Ray and Carl and we’ll let you know as soon as we get a new date for Ray and Marks gig. 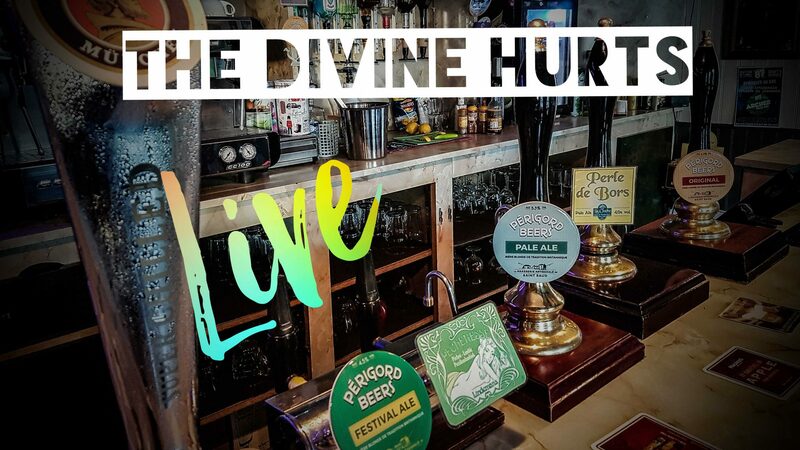 On Friday night we have a double gig booked With The King of the May and Lost in Confusion and Saturday night sees the return of The Divine Hurts to The Green Man Inn. 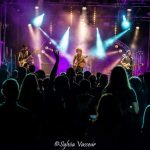 If you missed the last time here’s your chance to make up for it. 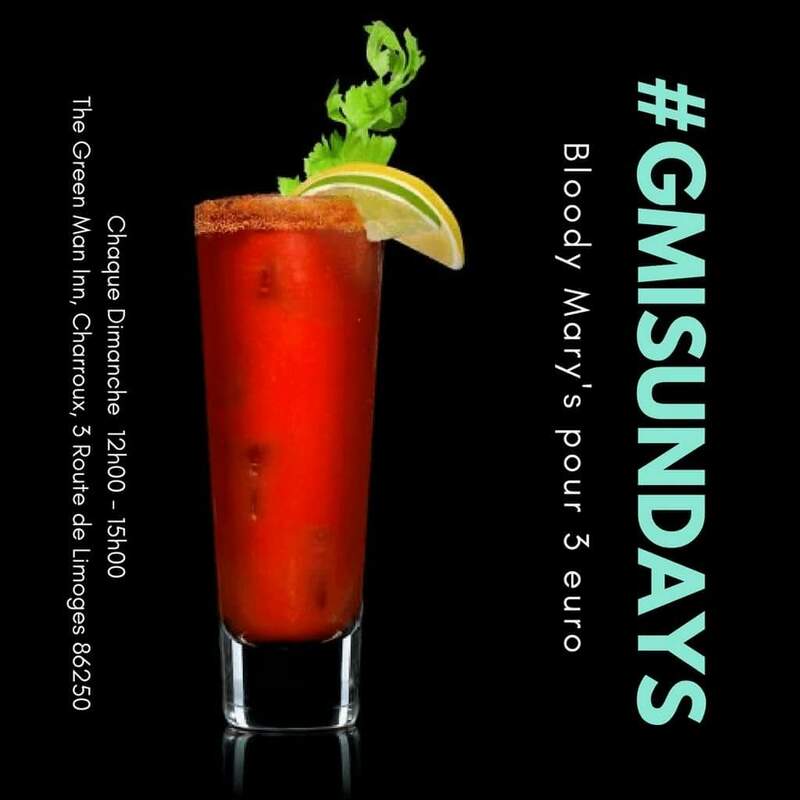 Sunday afternoon as usual we have Bloody Mary’s on offer for €3.